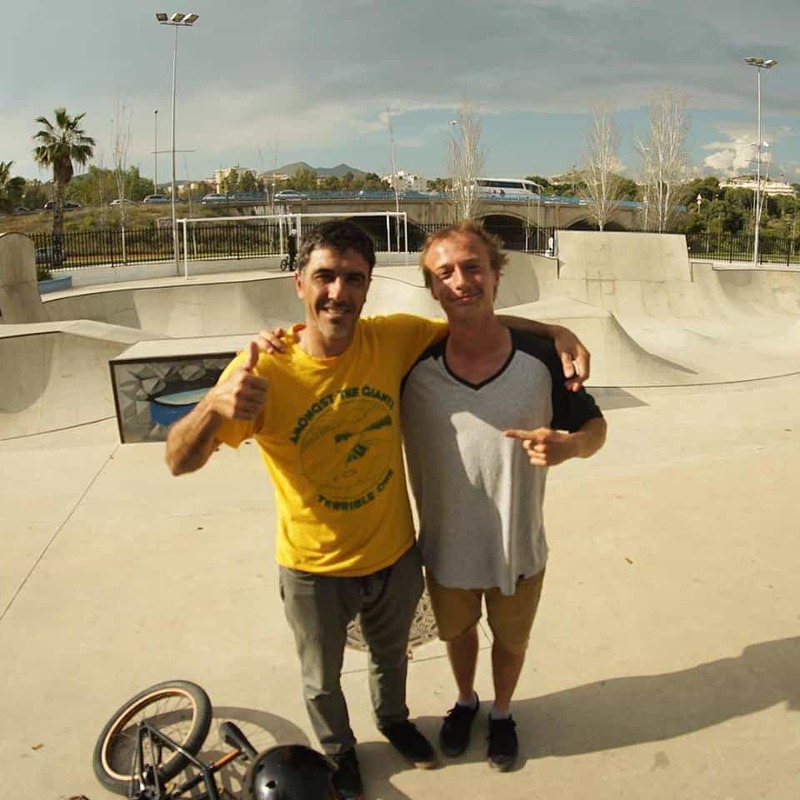 Tomas Hossa and David Fidrik are great BMX STREET riders and love to travel and enjoy the streets of nice towns. This time they went to Lisbon and made great video ! KINK BMX – THE WILLIAMS COLLECTION AVAILABLE NOW!